ORANGE, Calif. (Dec. 13, 2017)— American Advisors Group (AAG), the nation’s leading reverse mortgage lender, today announced it has leased 64,405 square feet at Irvine Towers in the Business District of Irvine, Calif. AAG’s Orange County sales and marketing teams will be relocated from the company’s Orange headquarters in spring 2018. 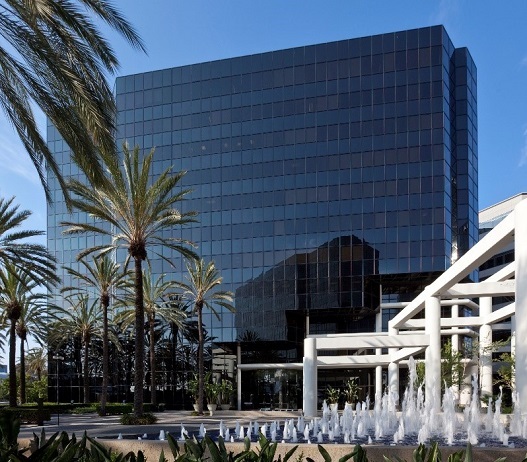 With the Irvine Towers lease, AAG gains a net 33,035 square feet of office space, bringing the company’s Orange County footprint to 146,758 square feet. The company’s corporate offices will remain at its Orange headquarters. 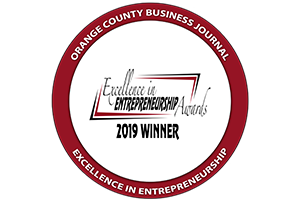 As an Orange County Top Workplace since 2013, AAG is committed to providing employees with a positive and productive work environment. The new space in Irvine Towers will pair abundant natural light with bright clean colors, contemporary furniture, open collaborative areas, and state-of-the-art workstations. AAG partnered with H. Hendy Associates to design the new space, and retained Voit Real Estate Services and Cushman & Wakefield to assist with the real estate solution and representation, as well as site selection, for the office lease. Irvine Towers is part of Irvine Company Office Properties. AAG will occupy the 9th, 10th and 11th floors of 18200 Von Karman Avenue. “We are thrilled that a thriving financial services company like AAG has selected Irvine Towers as a workplace community that will help them recruit and retain talent while inspiring their continued growth,” said Tom Greubel, Vice President, Irvine Company Office Properties. 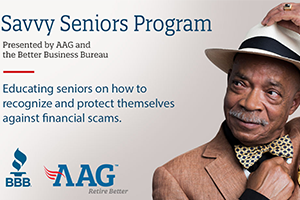 This move is part of a larger real estate strategy designed to support the company’s growth and expansion into additional home equity solutions for seniors. It follows the October 2017 opening of AAG’s Austin, Texas location, its first stand-alone operations center. In addition to AAG’s Orange, Austin and Irvine locations, the company also has offices in Melville, New York, and Atlanta.